Description: Shu was born with Heterochromia, a condition that leaves him with different colored eyes. This has zero effect beyond on him beyond cosmetic. General Description: Shu is a bit of an oddball in his village, bright colors standing out fairly well in a village of dull and darker colors. 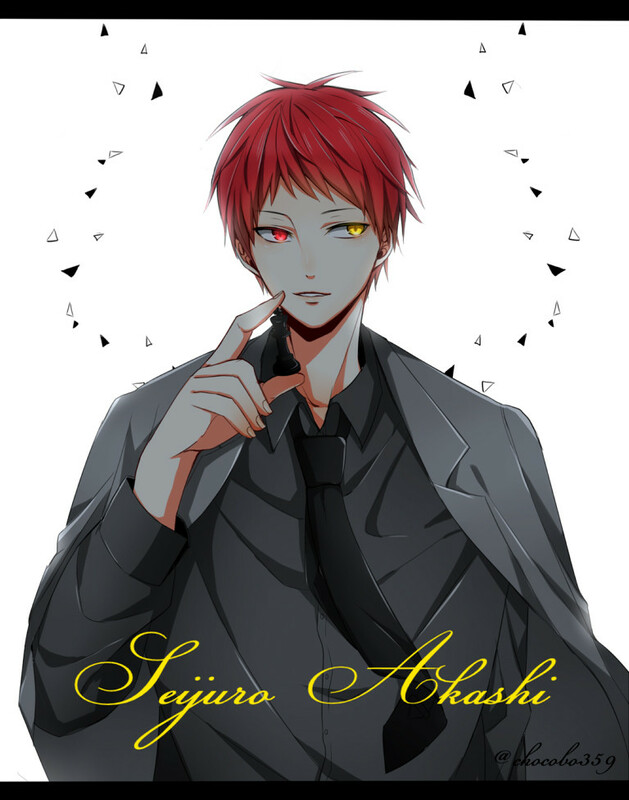 Red hair, red and gold eyes, and a bit of a penchant for brighter clothes mean he sticks out of the crowd. Tall and lean, his build is fairly athletic; leaning toward a dancer's lanky frame than a strong man. That's not to say he's not physically strong; but as he's not the type to enjoy fighting or using large weapons, he retains a thinner overall build. [b]General Description:[/b] Shu is a bit of an oddball in his village, bright colors standing out fairly well in a village of dull and darker colors. Red hair, red and gold eyes, and a bit of a penchant for brighter clothes mean he sticks out of the crowd. Tall and lean, his build is fairly athletic; leaning toward a dancer's lanky frame than a strong man. That's not to say he's not physically strong; but as he's not the type to enjoy fighting or using large weapons, he retains a thinner overall build.